PERFECT FOR FULL-TIME OR SEASONAL RESIDENTS!! END UNIT ON CORNER LOT!! 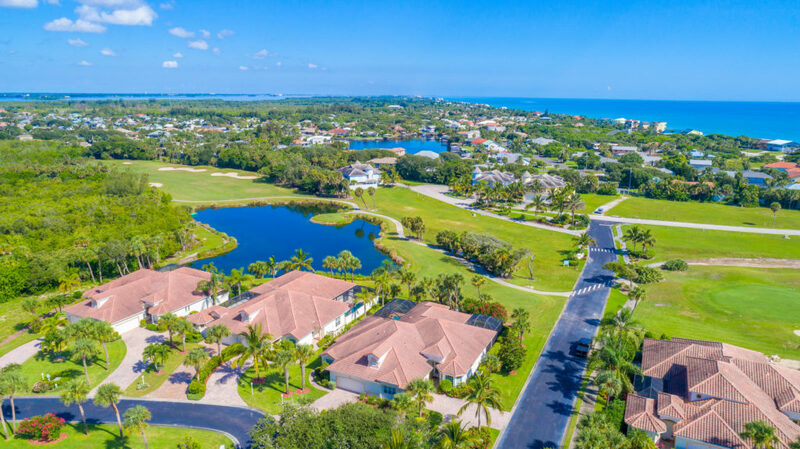 Newer Pool Villa in Aquarina, 2000+ sf, 3 beds/2 full baths, 2 car garage –an immaculate, light & bright villa that lives like a single family home. 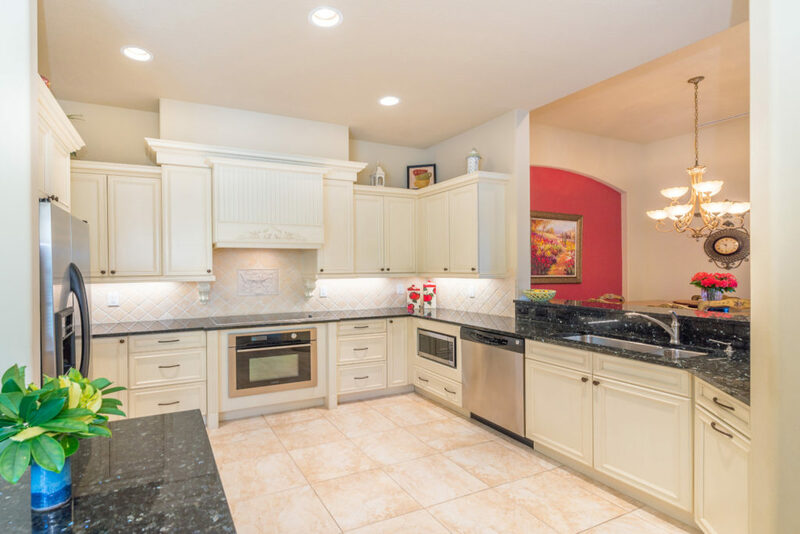 The ONE-STORY residence features gorgeous kitchen, soft white cabinetry, granite tops & stainless appliances. 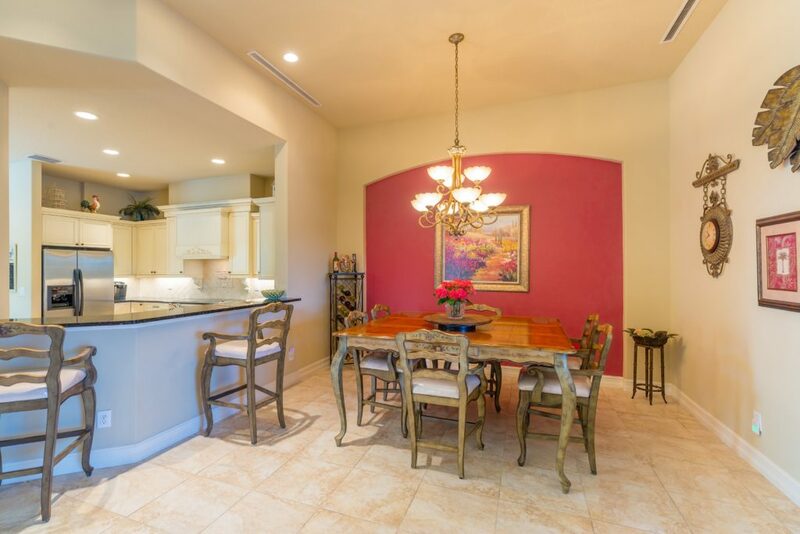 Open plan w 12′ ceilings overlooking glistening screen-enclosed pool w waterfall. Plenty of deck space to enjoy the best of Florida living! 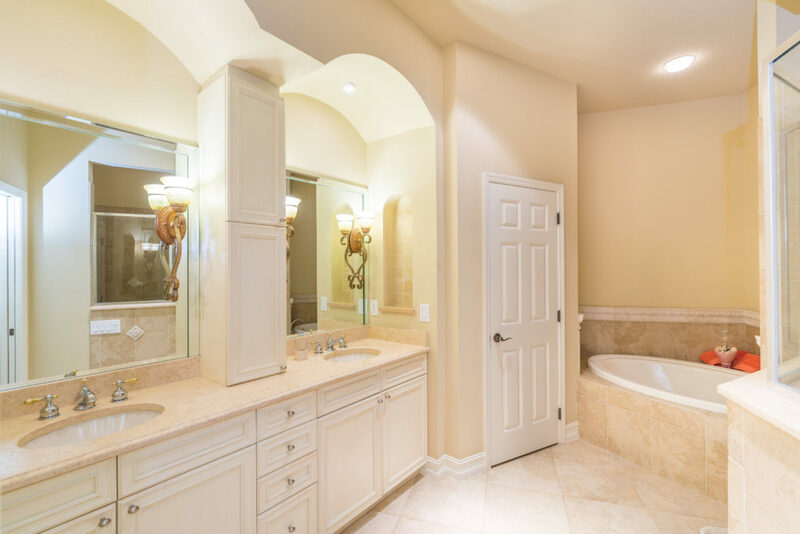 Extra-large master w walk-in closets, master bath w double sinks, garden tub, walk-in shower. 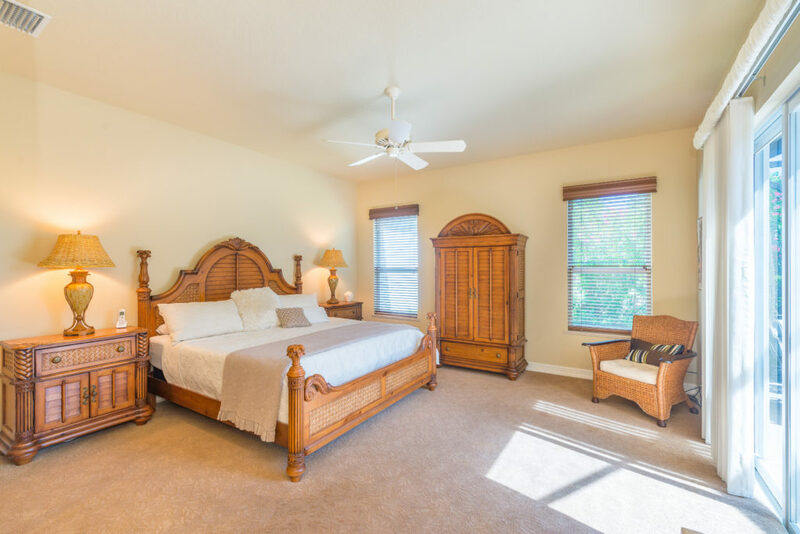 Split floorplan w two large private guestrooms. Sturdy block construction with impact windows. 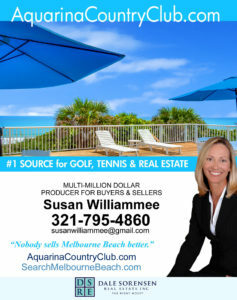 Barrier island Aquarina features golf, tennis, beach club, fitness facility, river pier, boat ramp – a tropical paradise!